Some Websites I can recommend. St. George’s Church, Worthing www.stgeorgesworthing.org. 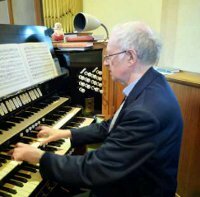 Pews News from 2009 onwards contains information on the voluntaries which I have played each Sunday.